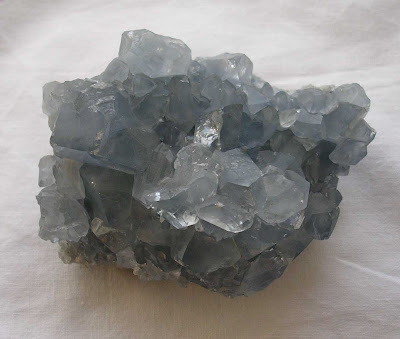 This meditation will use rose quartz and celestite - please use the image below as a positive focus. Thank you for your connection. These sets are part of a body of new crystal planting work being jointly developed by Jennifer Anne Mole and Louise Forsyth. 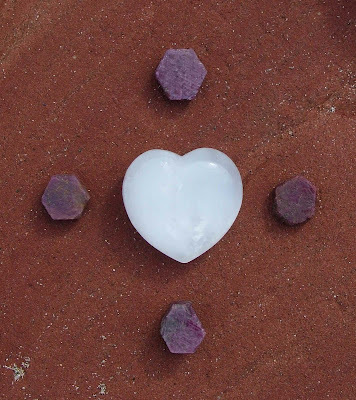 This meditation will use rose quartz - please use the image below as a positive focus and visit the projects link if you are new to working in this way but would like to join in. For those of you who don't already know, the base for the Crystal Earthworks will be moving from the North Yorkshire Moors, England, to Orkney, Scotland in the summer. This move forward feels very exciting, both for the project and our family. As the opportunity to move has arisen very unexpectedly, it initially left me wondering how to achieve years of potential crystal planting in North Yorkshire in a few months! 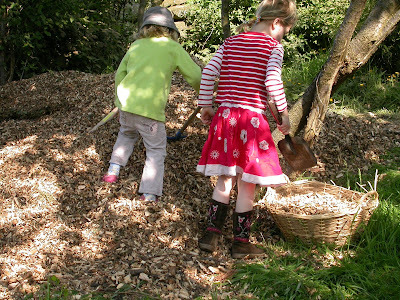 As in Calderdale where the project was originally based, it feels a foundation of work has been achieved here in many different aspects of crystal planting and that hopefully others will add to this in time. Over the next few weeks, I simply have to action one or two key plantings that have been planned yet not planted for the local area and place 12 aqua aura for planting to key energetic points across The North Yorkshire Moors National Park which feels to be a very beautiful way to complete my part of the work here. 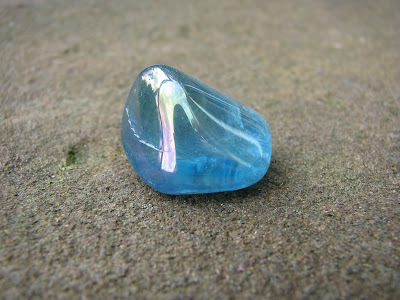 More details of Aqua Aura for Planting are given on the projects website - please go to Crystal Earthworks on the links section, as this is part of a global crystal planting project that any one any where can take part and contribute to. 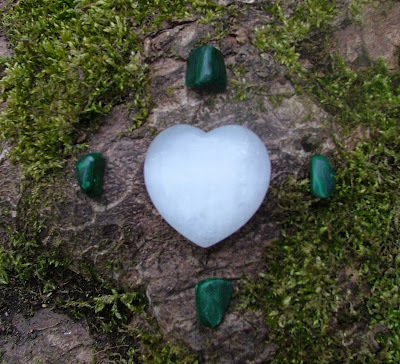 Many thanks to Ceinwyn Thomas at the Peace Sanctuary, in West Yorkshire for holding a Crystal Earth Meditation for all children across the globe last Wednesday, April 8th 2009. 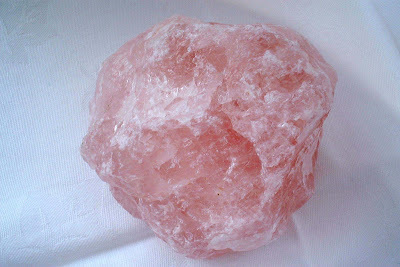 Please use the image of rose quartz below as a positive focus. 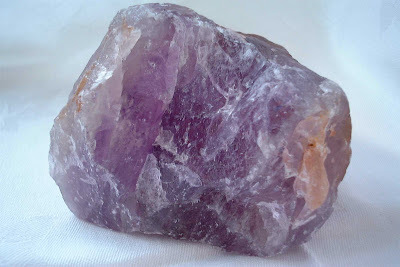 This meditation will use amethyst. Please use the image below as a positive focus. For further details of these meditations and how to join in please go to the Crystal Earthwork's link.